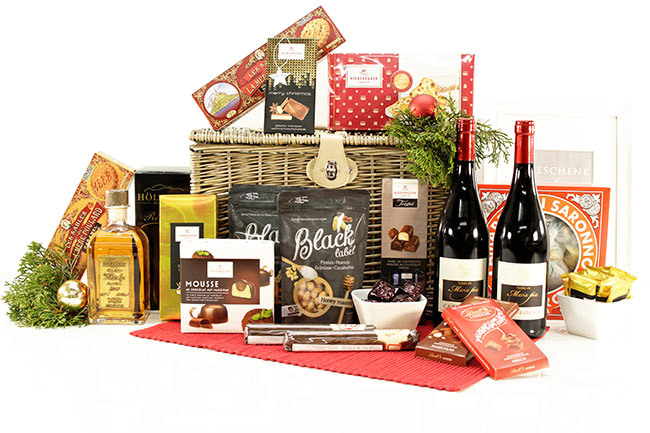 This festive beauty comes with a Black Forest Whisky and 2 excellent red wines. 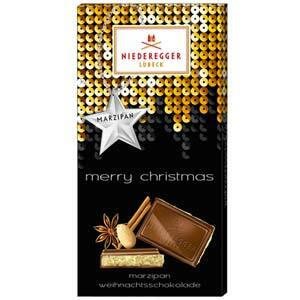 Paired with high quality Christmas treats like Christstollen, biscuits, chocolates and chocolate zigars. Black Forest Whisky 43% alc. 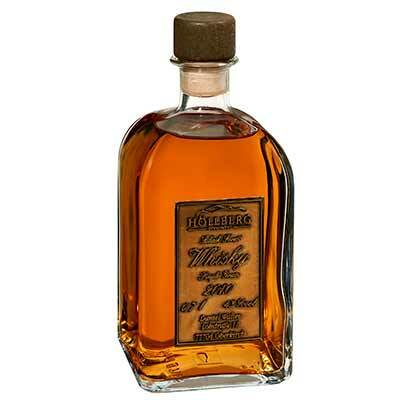 This Grain Whiskey is a lovingly composed blend of different unmalted cereals. Carefully distilled twice, the cereal brand is stored in the stoneware for at least 2 years. As a result, the fire can develop and thus receives a special mildness. The four-year ripening season, in untreated as well as in toasted and in carefully selected Chardonney and Pinot Gris barrels, give the Höllberg Black Forest Whiskey this aroma. Color- The long storage in the various oak barrels gives the Höllberg Black Forest whiskey its noble amber-colored shine. Taste- Balanced oak aroma, the nose initially shows light toast flavors and vanilla with fruit and then develops a subtle roasted aromas. Silky soft with power and intensity, the Höllberg Black Forest whiskey presents itself. 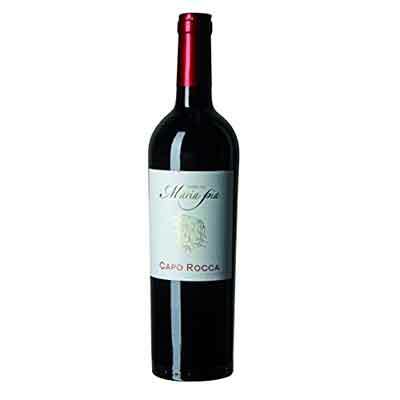 A brilliant harmony on the palate that lasts and lingers for a long time. 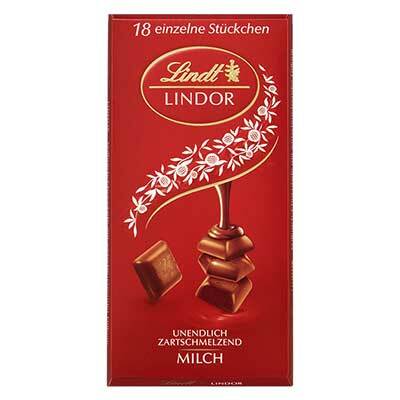 Whenever, wherever you enjoy LINDOR - it's a magical moment. When the fine chocolate shell breaks, the infinitely soft-melting filling seduces your senses and gently carries you away - a moment of pure chocolate delight. 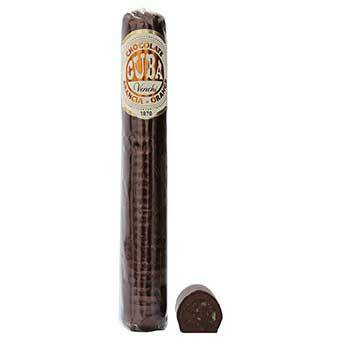 Round, crunchy biscuits, serrated edge with a delicious chocolate flavour. Amaretti are often served with espresso. 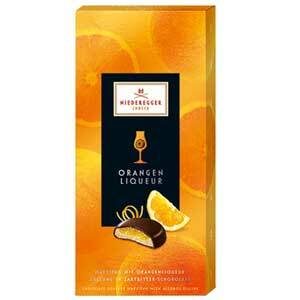 The finest Niederegger marzipan combined with a fruity orange liqueur topping. 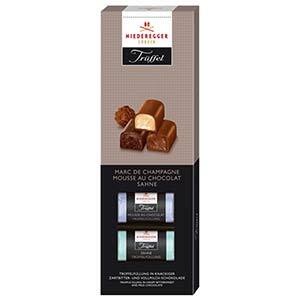 Chocolates with dark chocolate for demanding connoisseurs. 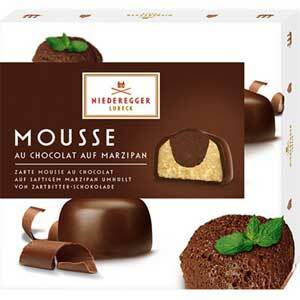 Marzipan pralines topped with a bittersweet mousse truffle cream covered in the finest bittersweet chocolate. 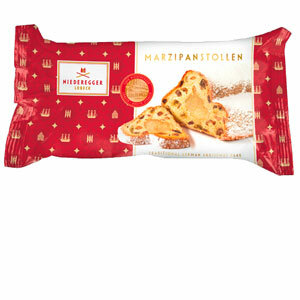 Enjoy the traditionally produced Niederegger Marzipan Stollen. in a festive glittering Christmas package. Single Grain whisky, 43% alc. Sugar, vegetable fat (coconut, palm kernel), cocoa butter, WHOLE MILK powder, cocoa mass, MILK sugar, lean MILK powder, BUTTER pure fat, emulsifier (SOY lecithin), BARLEY malt extract, flavorings. 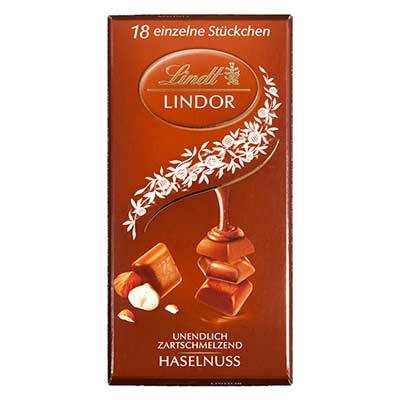 May contain hazelnuts, almonds and other nuts. Sugar, vegetable fat (coconut, palm kernel), cocoa butter, whole MILK powder, cocoa mass, hazelnuts (5%), milk sugar, lean MILK powder, pure BUTTER fat, emulsifier (SOJ lecithin), BARLEY malt extract, flavorings. 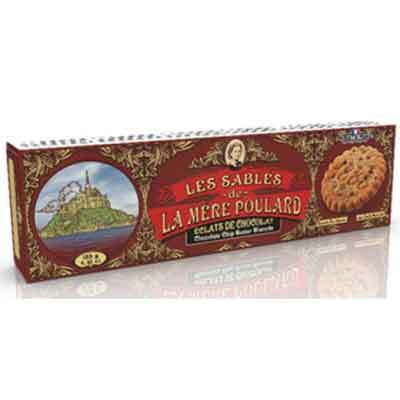 Wheat flour (France), chocolate chips(26%) (sugar, cocoa paste, cocoa butter, emulsifier - soya lecithin), brown sugar, butter, cocoa powder (1,7%), whole egg powder, salt, baking powder (sodium pyrophosphate, bicarbonate of soda, wheat starch), vanilla flavouring. May contain traces of soya, sesame seeds and nuts. Sugar, APRICOT 20%, egg white, raising agent (ammonium carbonate). 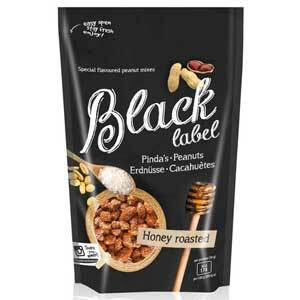 May contain traces of cereals containing GLUTEN, OTHER NUTS, SOY, MILK, LUPINE AND SESAME. 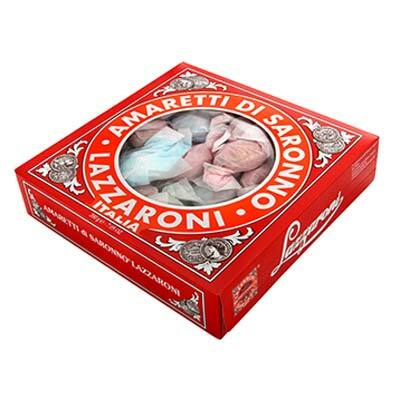 May contain traces of gluten-containing grains and nuts. 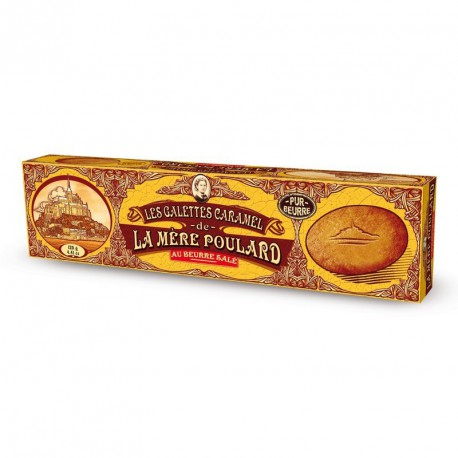 May contain traces of gluten containing grain and lupins. May contain traces of egg, sesame and peanuts. 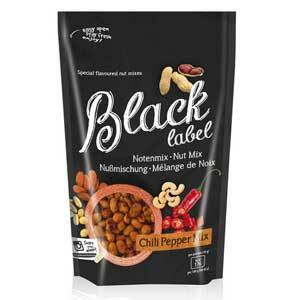 47% PEANUTS, 23% ALMONDS, 23% CASHEWNUTS, spices (salt, vegetable powder (onion, garlic), spice mixture, SOY sauce powder (SOY, WIENZEN, salt), flavoring, maltodextrin, nutrient acid - E330, colorant - E160c, anti-caking agent - E551, Lemongrass extract, mixed, herbal extract), maltodextrin, tapioca dextrin, 1% dried chile pieces, 0.1% dried Peterselie, vegetable oil ((sunflower, PEANUT). 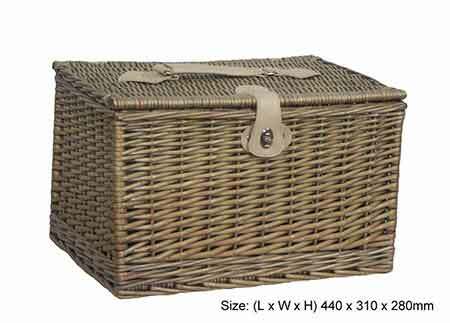 Contains the following allergens nuts, milk and soy.